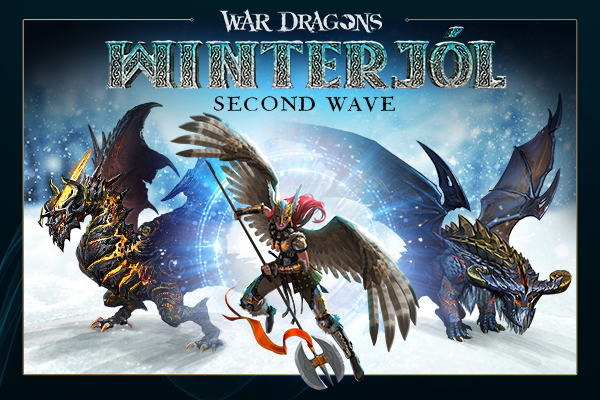 Celebrate the Second Wave of Winterjól! 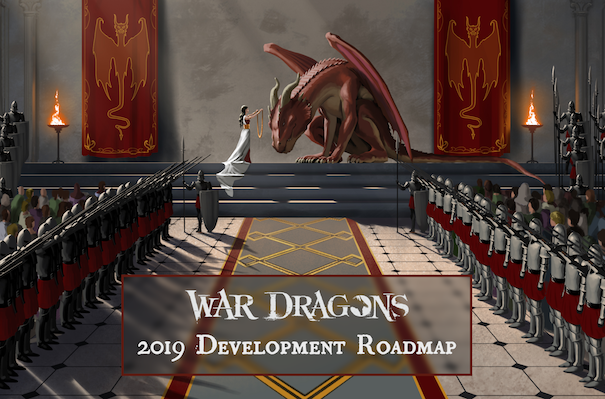 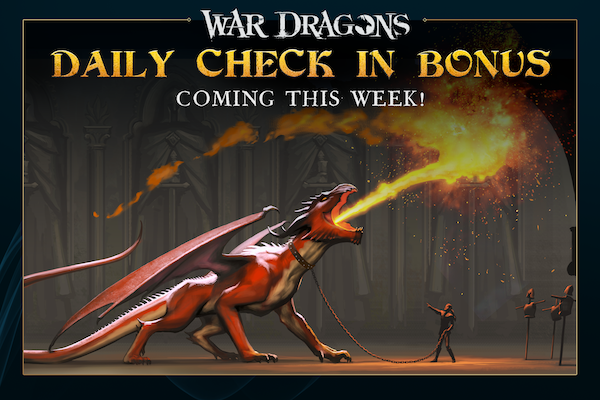 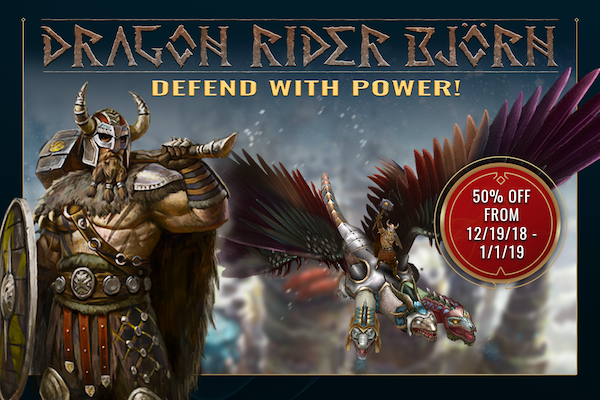 Snow and Ice Call to Dragon Lords! 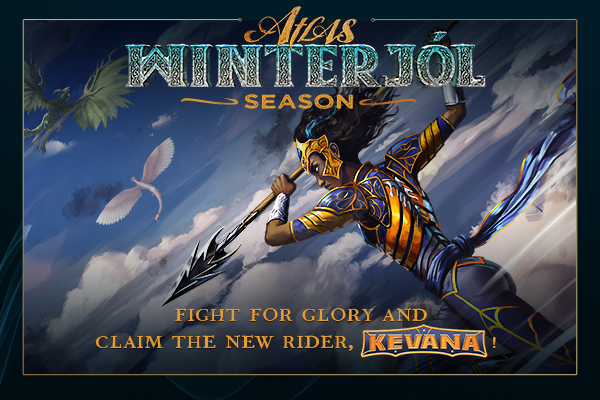 The Atlas Winterjól Season Appears!